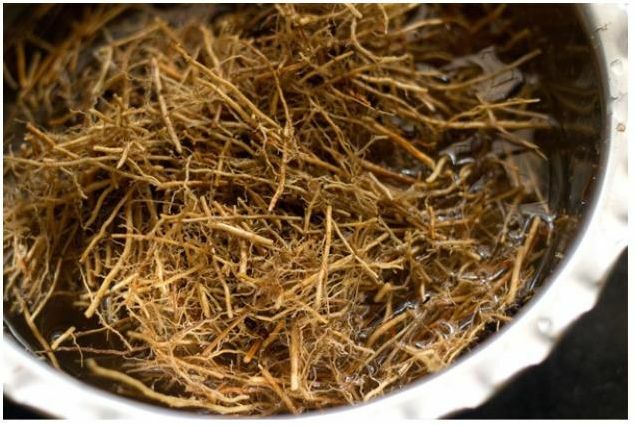 Khus attar is processed from the root part of the plant and has a fragrance that is best described as sweet, deep, woody, earthy, smoky, amber and balsam. This best quality oil is obtained from roots that are 18 to 24 months old. With superior oil obtained from cultivated variety, it offers a fragrance that evokes both warmth & compassion. Uses : Khus/Vetivert is also called the "Oil of Tranquillity" in India and is one of the most ancient & popular of all essential oils. It has natural refrigeration properties and is used as perfume to cool the body. Further, it also has aromatherapy based applications.